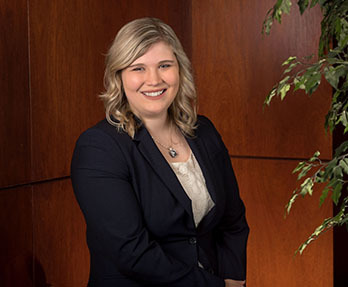 Melissa Kelm focuses her practice on employee benefit, labor, and employment law for multiemployer and municipal retirement systems. She concentrates on multiemployer benefit fund representation with an emphasis on ERISA and IRC compliance, collection, and litigation. Melissa speaks Spanish at a conversational level.